The £117,900 grant from The Henry Smith Charity will go towards three years’ running costs of the SingAbout project. 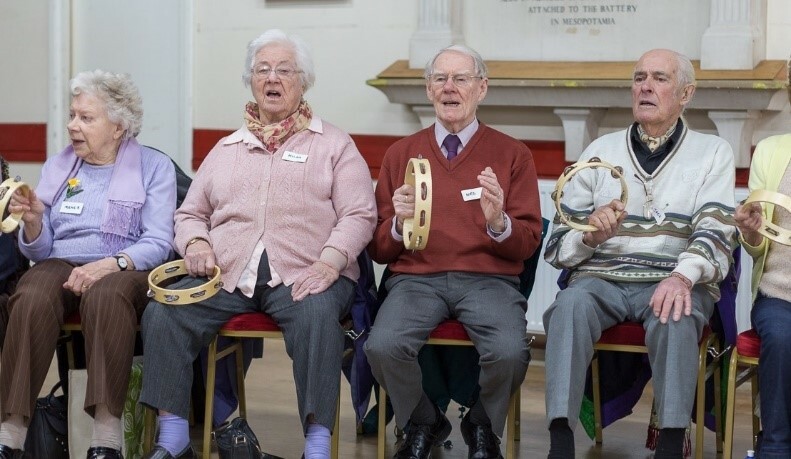 Independent Arts (IA) secure three years’ funding for SingAbout an island-wide project providing regular weekly singing clubs for older people living with a range of conditions including dementia and social isolation. 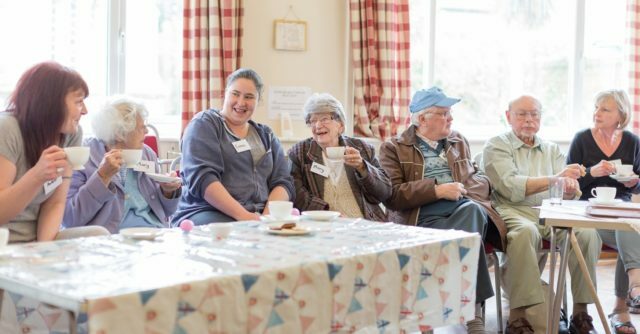 SingAbout was developed in 2010 to focus on the needs of our increasingly elderly population and in particular issues around social isolation, dementia and loneliness. Now, over 500 elderly people attend sessions every week, participating in social singing groups that not only allow friendships to flourish but also can improve mental, physical and cognitive health. A report by the All-Party Parliamentary Group (APPG) on Arts, Health and Wellbeing found that music therapy reduces agitation and the need for medical medication in 67% of people living with dementia. 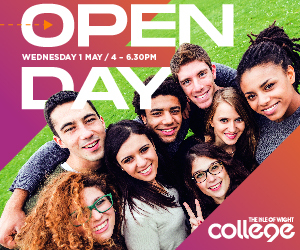 The two-hour free sessions, in church and community halls, include an important half-hour tea break where people can chat to each other. The singing is directed by trained musicians who have extensive experience in working with older people and those with dementia. The sessions are open to all older people who wish to maintain memory, improve mood, breathing, movement, speech and confidence, or who are lonely and want someone to share a cup of tea with once a week. Sadly, for many participants SingAbout is their only form of social activity so securing a further three years of provision is a most welcome result. Over the past eight years the project has been supported by multiple funders and is most recently part of the Age Friendly Island programme. If you are interested in joining SingAbout or you are a carer for someone you feel may benefit from participating please see our list of venues and times. 1 Comment on "Independent Arts SingAbout cash boost"